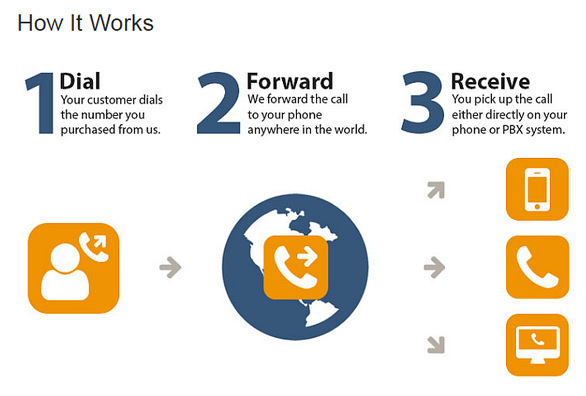 VoIP or Call Center in any country. of cities around the world. you are now targeting with advertising. office phone or Thailand mobile or VoIP.